Employee Value Proposition Sorted. So what next? Macildowie HR continue to offer a series of networking opportunities enabling you to explore hot topics with like minded professionals from the East Midlands. 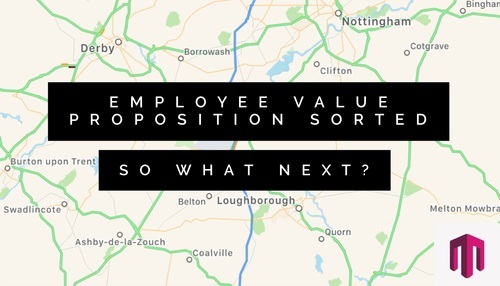 In its fifth year, the next event in the Resourcing Academy series is designed to explore what your route to market is once you’ve established your EVP (Employee Value Proposition). This event will give you the opportunity to hear from local employers at various points on their EVP journey, including our hosts - the University of Nottingham. Vitally there is the chance to network and share ideas with a range of talent and resourcing professionals encountering the same challenges. This event will be held at the University of Nottingham, Trent Building, University Park, Nottingham, NG7 2RD. 12 years and counting of Talent Acquisition experience ranging from Agency, to RPO to Internal Recruitment primarily in Retail, IT and Banking. By accident over the past 3 years Ben has fallen into the world of Employer Branding and more recently making your Employer Branding framework a success on a budget. 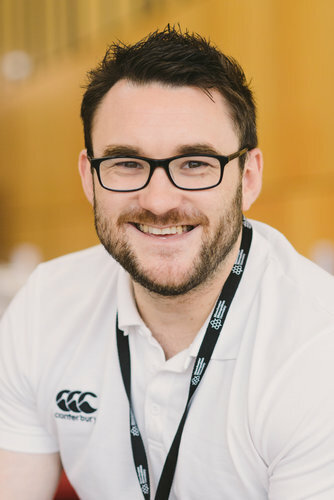 Ben believes that a People Proposition (he prefers that over EVP) should live eat and sleep the "why" for an organisation and trickle down into emotive and authentic Recruitment Marketing to ensure you attract the right and detract the wrong type of people for your organisation. 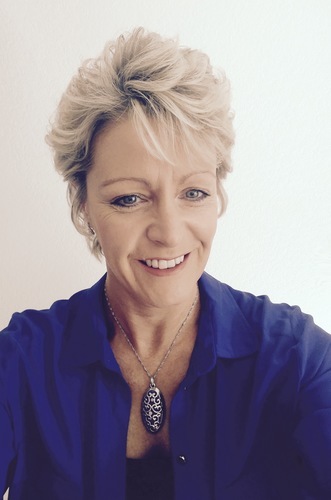 Ali is an MCIPD qualified Recruitment Leader with 14 years experience across a variety of industry sectors. Ali believes that Brand Awareness and reputation of an Employer is key to attracting & acquiring talent, and that having a good Employer Brand makes it easier to recruit top talent. During her career Ali has established an Employer Brand Proposition (EVP) which was further developed into an Employer Brand. Portrayed creatively across advertising and social media channels, this generated interest in the diverse range of opportunities available. In her last role, Ali incorporated a social media strategy into her talent acquisition activities, significantly improving brand presence and interest from a passive audience. For any further information please contact the Macildowie HR team on 0115 947 0200.